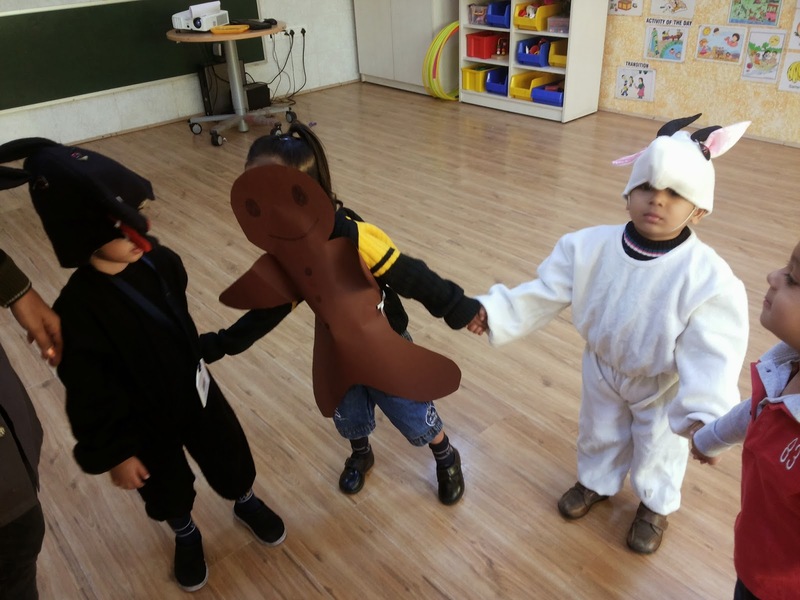 On Friday, Children of PG came dressed as the characters of Gingerbread Man Story. They enjoyed enacting the character played by them. The child who became Gingerbread Man ran thought out the enactment and the rest of the characters enjoyed running behind him.